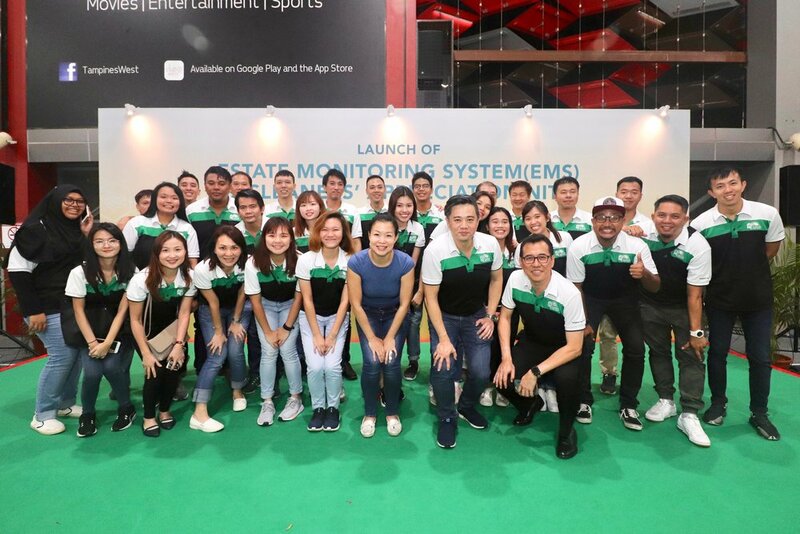 The launch of Estate Monitoring System (EMS) was held at Tampines West CC on Saturday, 1 December 2018. Tampines Town Council Chairman Ms. Cheng Li Hui was the gracious host of this wonderful event that saw about 180 of our workers present for a night of good food and company. Many of them even broke out in spontaneous dance and song! We're also happy to announce that the EMS will be helpful in improving estate cleanliness, as we will be able to monitor where the workers are cleaning within the estate, even more closely. This will definitely help us to allocate resources, plan schedules and guide the workers more efficiently in the future. Let us work together to make Tampines Our Best Home!